The aggressive intake note of the Injen intake will definite stand out against your normal stock Audi. Added power and torque keep you ahead of the pack and really makes the car feel like a Sport Sedan. The Intake creates a high end look in your engine bay getting rid of your boring stock plastic intake. 14 hp and 12 lb-ft gains. 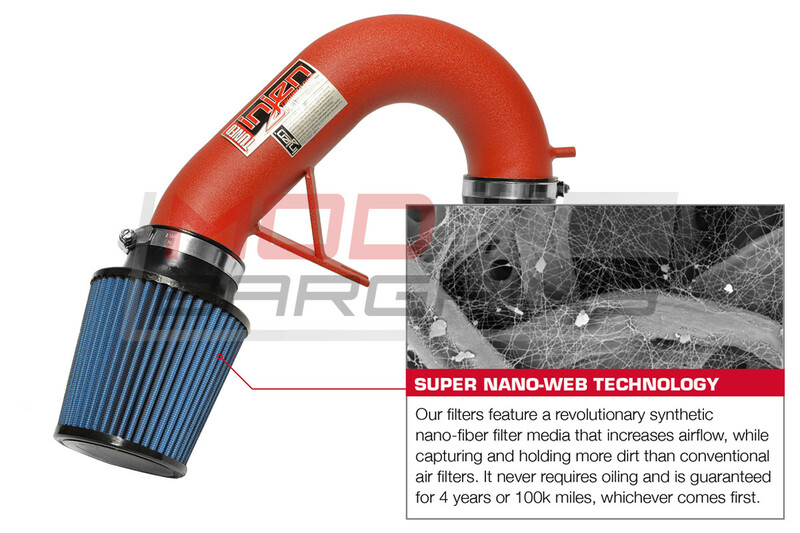 Injen is a leader in Intake design and innovation. 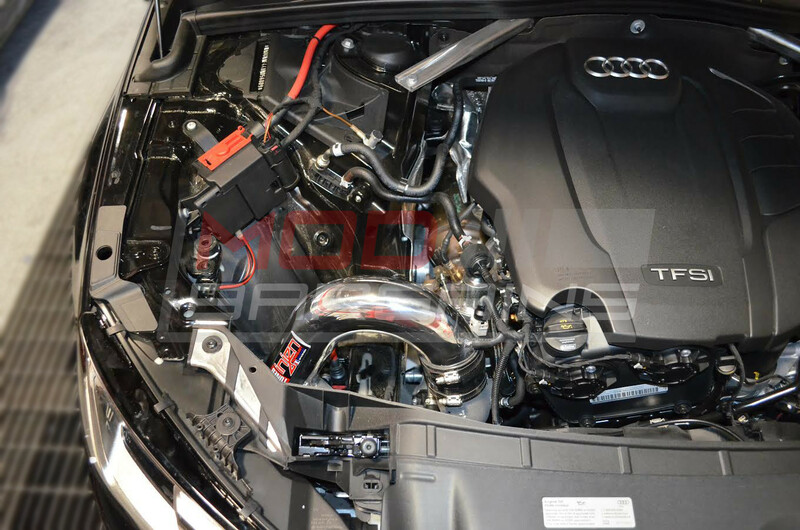 Their newest system for the B9 Audi A4 2.0t is a must have for any enthusiast. Modern luxury sport sedans have fallen victim to the "luxury factor" over shadowing the Sporty Spirit of the car. 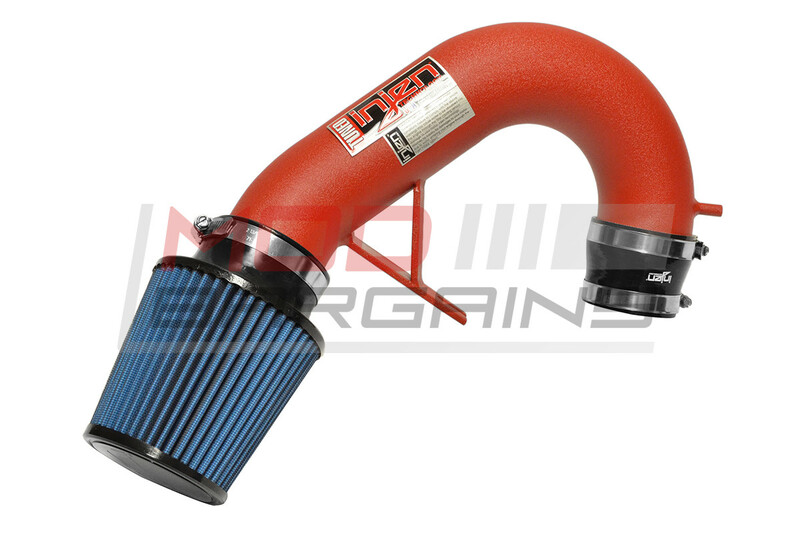 The Injen intake will bring back that authoritative and aggressive intake note that can make your Audi stand out from typical sport sedans. Power gains are a big plus and with 14 hp and 12 lb-ft gains you will definitely feel the improvement. 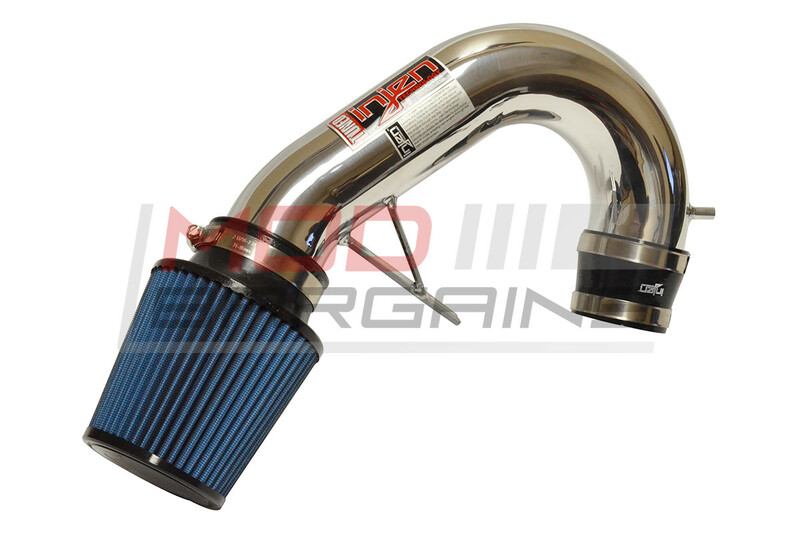 Small details separate good from great, this intake will definitely keep you ahead of the crowd.